and not because I have to. Colouring in can now be a luxurious activity for you, I mean for the children. 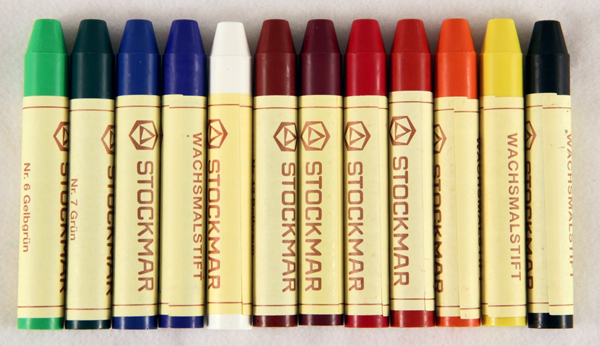 Instead of going through boxes of crayons that break after minutes of use, you can now enjoy a long lasting relationship with Stockmar Wax Crayons, known for their durability. Tapping into your child’s artistic groove and creativity, Stockmar Wax Crayons are designed to appeal to your child’s artistic senses. Made from non-toxic beeswax, these crayons and blocks are made in Germany and are known for their vibrant colours, top quality, and delicious scent,. Your little one can learn to explore and blend colours by layering one on top of the other. Having a child who could sit all day in her own little world, drawing and colouring until her heart is content, I love a good crayon find, and these certainly seem to be loved by children and schools around the globe. the block crayons which are meant to be unbreakable and especially suited to small children. 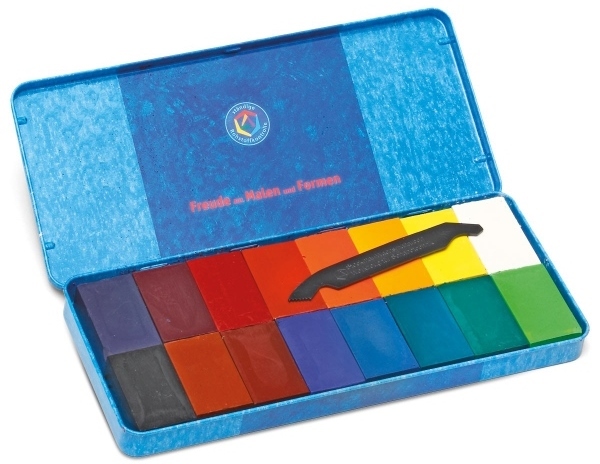 assortments, including a mixture of the block crayons and traditional crayons. Thanks to local stockist Art Makes Sense, you can order directly online, so your child can put their artistic talents to work.